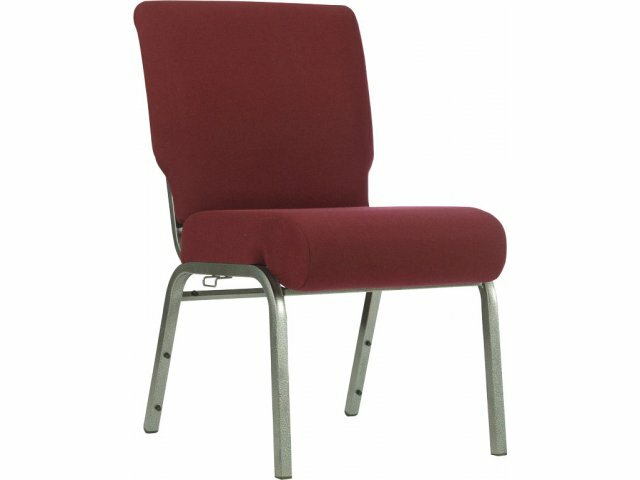 The ERG Mylo 1300 Cafe Chair is available for the low starting price of $149 each which includes shipping (when buying 12 or more chairs). 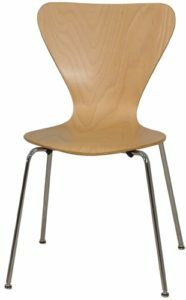 The 1300 Mylo chair is available in both Natural Maple and Medium Walnut stain at this special a la carte price. 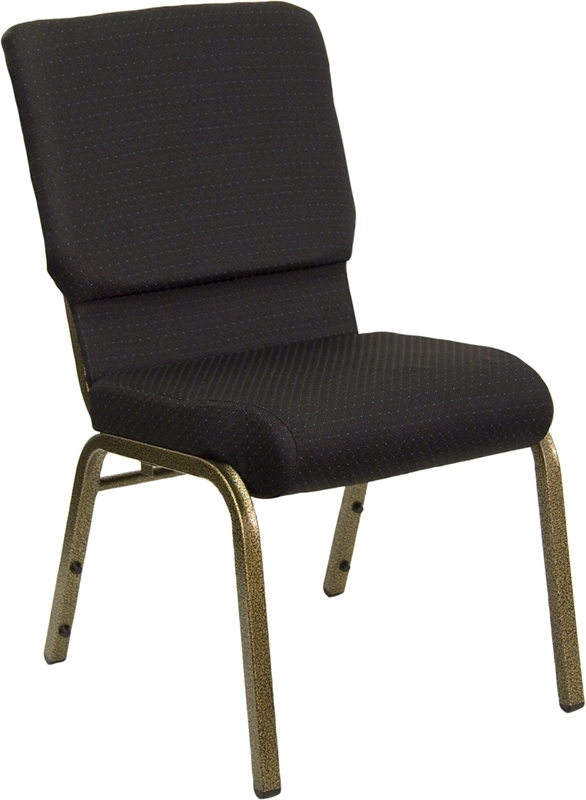 The Mylo features a 5/8″ diameter fully welded steel tube chrome frame with adjustable glides. Both the standard and half-back shells are 1/2″ thick, one-piece multi-ply Beech wood. No hidden fees, no unnecessary high-priced services such as “unpacking” and “set-in-place”. 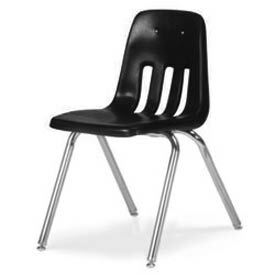 We not only offer the lowest price on all ERG quick ship products, we do the same for the entire line of Mylo chairs with all options and in all finishes. Give us a call at 419-469-6411 or fill out the form below and one of our staff will contact you to assist with the seating needs of your organization. Don’t worry, we do not use any high-pressured sales tactics.